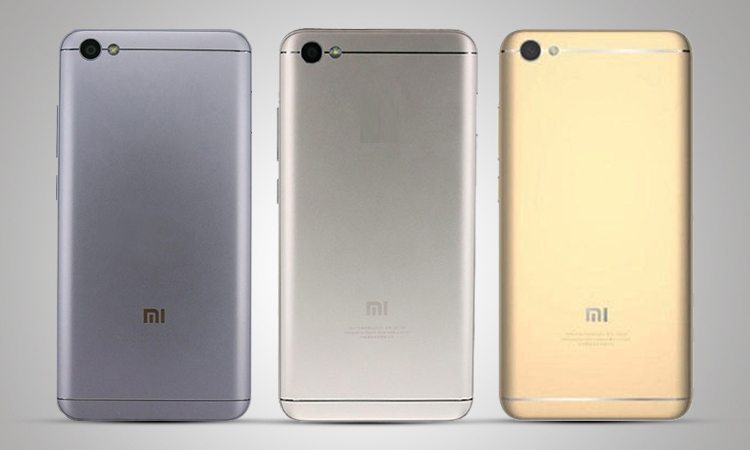 In July, Xiaomi had launched its first budget dual camera smartphone in China called as the Xiaomi Mi 5X. 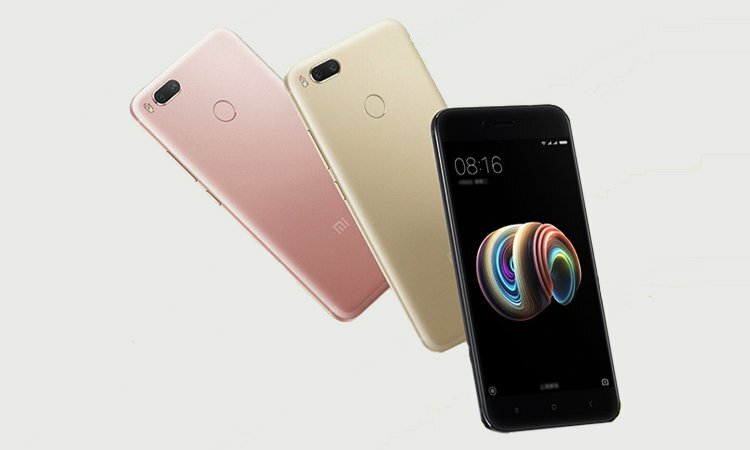 Manu Kumar Jain, who is the Managing Director at Xiaomi India, had already confirmed the India launch of the phone to be in September. Now, the company has started sending media invites for a launch event in New Delhi on September 5. 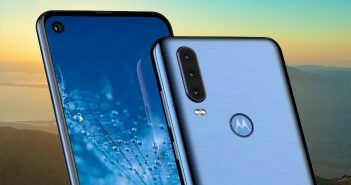 As mentioned in the media invites, the company launch a new ‘flagship dual camera’ smartphone during the event. While the invite didn’t specifically mention the name of any device, the upcoming Xiaomi mobile appears to be the Xiaomi Mi 5X as the invite image suggested dual camera setup. Furthermore, the invite image included a larger aperture on one sensor among the dual camera setup. On the specifications front, the Xiaomi Mi 5X features a 5.5-inch Full-HD (1080×1920 pixels) LTPS display. 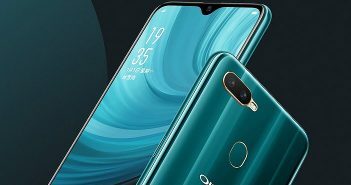 The new dual camera budget smartphone packs a 2GHz 64-bit Qualcomm Snapdragon 625 octa-core SoC paired with 4GB of RAM. The device runs on Android 7.0 Nougat OS powered by MIUI 9. It is a dual-SIM mobile. For photography, the Xiaomi Mi 5X offers a dual rear camera setup with 12MP + 12MP sensors. 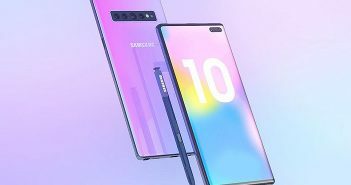 One among the two sensors will carry a wide-angle lens with 1.25-micron pixel sensor with f/2.2 aperture, while the other will be a telephoto lens with f/2.6 aperture and 1-micron pixel sensor. Up front, it boasts a 5MP front-facing camera for selfies and video calling. The front camera has real-time beautification feature for getting flawless selfies. The phone has 64GB internal storage which is expandable up to 128GB by making the use of microSD card slot. 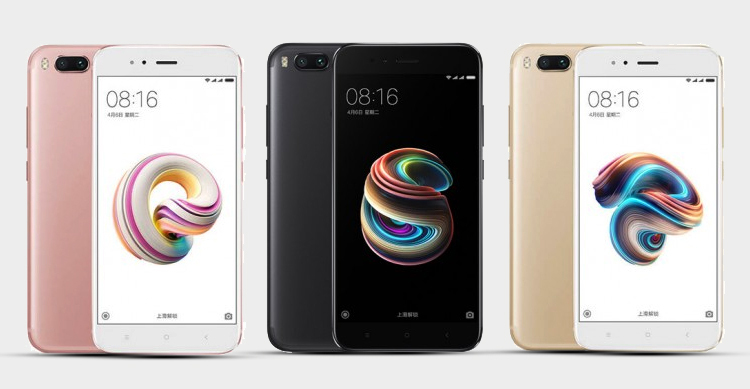 According to a News18 report, the connectivity options on the Xiaomi Mi 5X include 4G VoLTE, USB Type-C port, GPS/A-GPS, dual band Wi-Fi, and a 3.5mm headphone jack. The handset measures dimensions at 155.4×75.8×7.3mm and weighs 165 grams. It draws power from a 3080mAh battery. Coming to the pricing, the Xiaomi Mi 5X was retailed in China for a price of CNY 1,499 (roughly Rs 14,430). It was made available in Gold, Pink, and Black colour options. The company is expected to launch the Mi 5X smartphone at below Rs 15,000 price point.